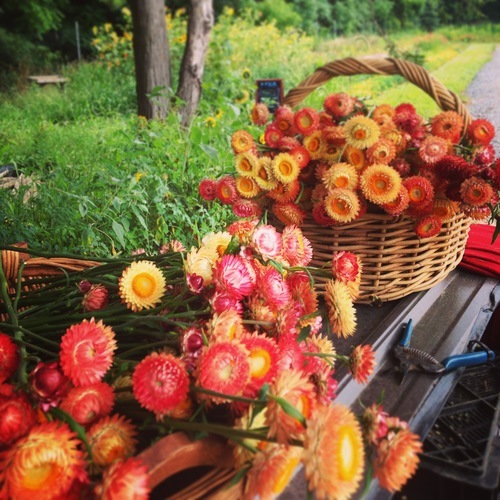 Obercreek farm is a certified organic farm located in Wappinger Falls, NY and has been in production since 2013. We grow diversified vegetables for our CSA, wholesale accounts in the Hudson Valley and New York City, Farmers Markets, and for our onsite Farm Stand. 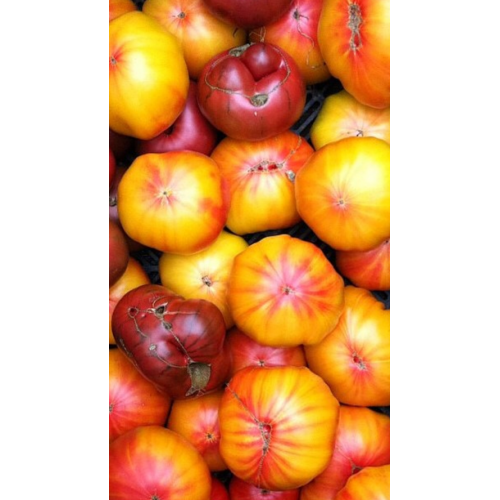 We grow outside during the season and in four passive solar greenhouses year round. 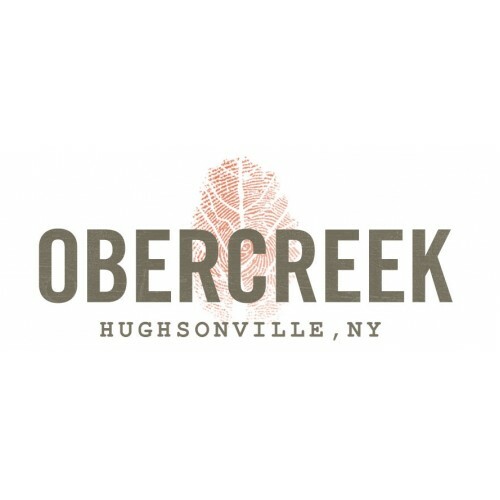 In addition to the vegetable production, Obercreek has a half-acre hop yard and a quarter acre perennial herb garden. When weather turns too cold to grow food in the field we keep the farm alive by growing specialty baby greens in the solar greenhouses. All vegetables and herbs are Certified Organic. 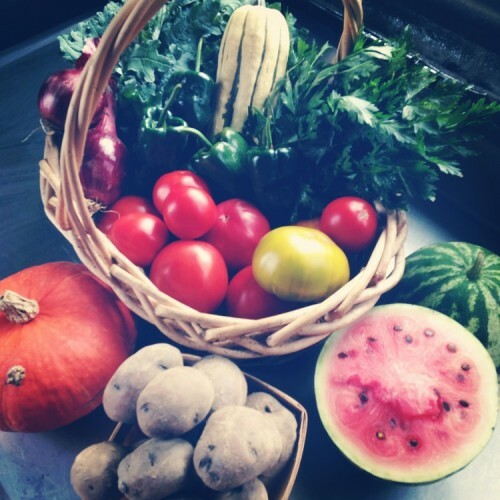 Products: We grow a diverse selection of vegetables for our market, farm stand and CSA. 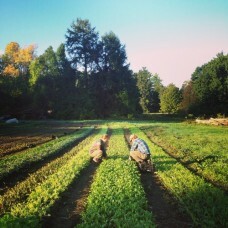 We also grow salad greens and tomatoes for wholesale to restaurants and grocery stores. Wholesale Information: Minimum order depends on delivery distance.